Surely even you do not like the feeling after a bath when you have your pet dog to bother combing tangled clumps. Ideally conditioner is precisely this conditioner Menforsan with mink oil, which will make your pet hair soft, shiny and nourished. After using the hair goes your canine friend easier to adjust, and do not comb his hair to break. Conditioner with mink oil due to its properties prevents felting and drying hair. Mink oil helps to restore damaged and degraded hair and skin. 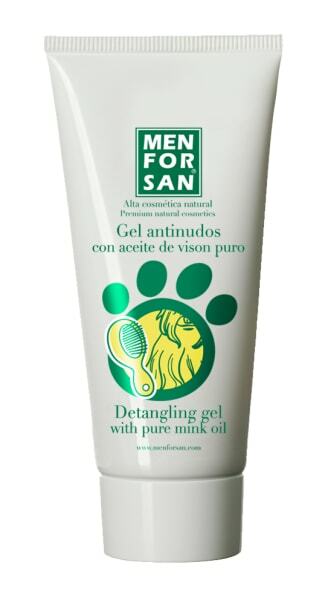 Menforsan conditioner is hypoallergenic and strengthens the keratin fibers and flexibility.